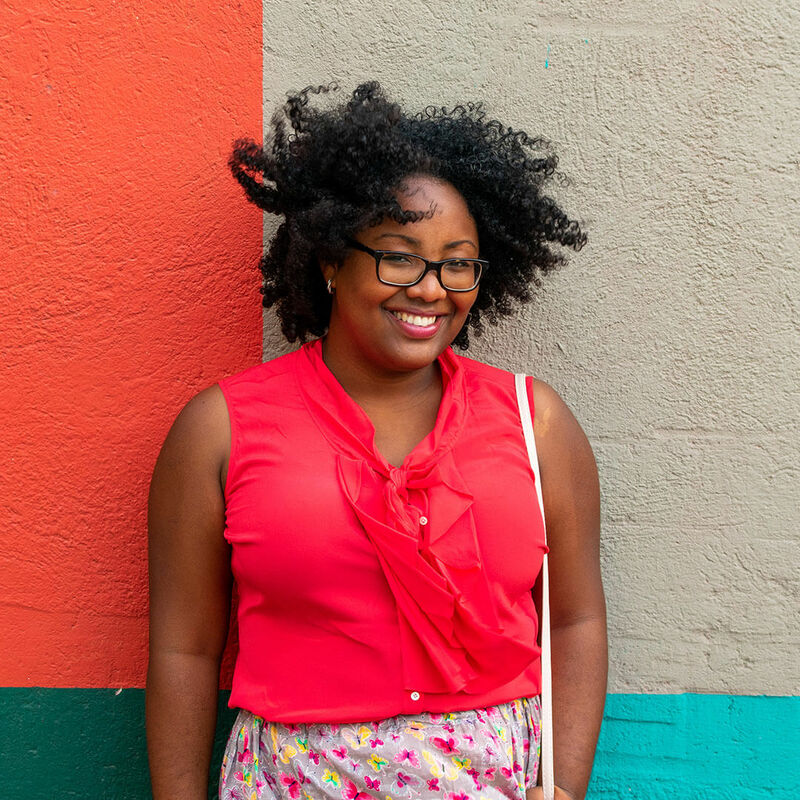 Are you an Easter person? Breakfast, brunches, lunches, pastries, cakes, and “soft” cocktails are a staple of any Easter gathering. While I’m not usually one to celebrate Easter, this time I am thinking of doing a nice and intimate gathering. In preparation for this moment, I started experimenting with recipes. 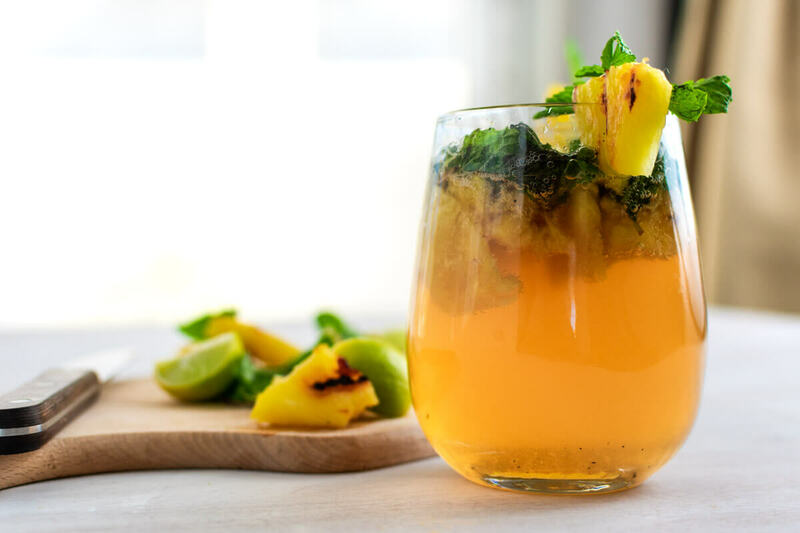 The first one is this delicious Charred Pineapple Mojito Cocktail recipe. I’ve seen a few charred fruits cocktail pop on my Pinterest. 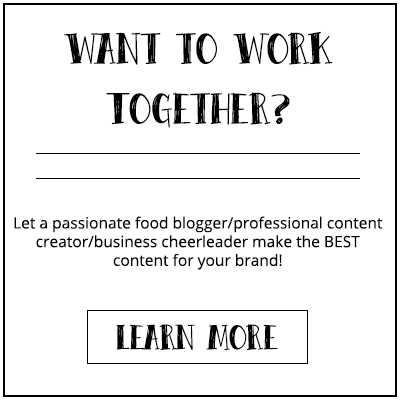 As someone who used to be a content marketer for a liqueur brand, I was immediately intrigued by how grilling a pineapple can influence the taste. Easter cocktails are often blushing pink with a light and fresh taste. Most gatherings are organized during the day, which is why cocktails are never strong flavored. While I did want to hold on to that idea of a “soft cocktail”, with not a lot of strong alcohol, I did want to add some complexity to the flavor. With charred fruits cocktail gaining popularity over the last few years, I just had to try a variation of this classic cocktail. 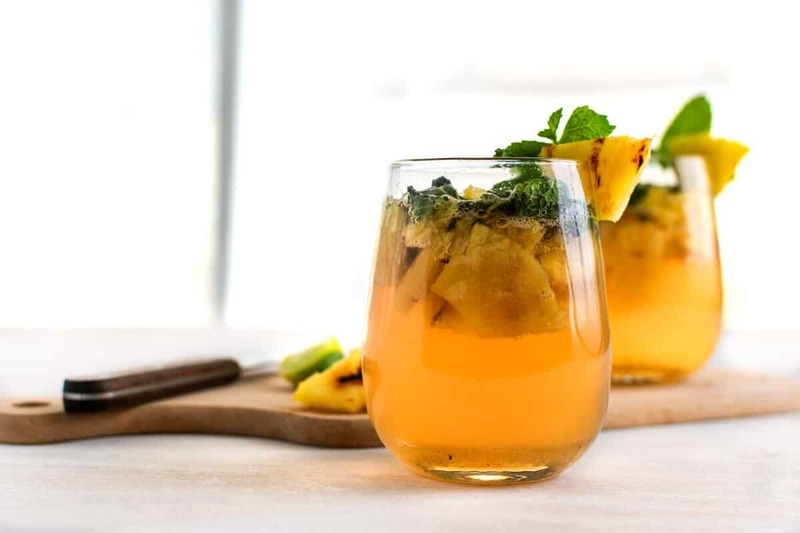 The Charred Pineapple Mojito Cocktail recipe has the freshness of a mojito, the aromatic flavor due to the mint, and a smokey-edge because of the pineapple. 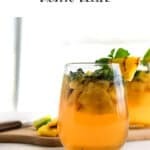 There are some cocktails that are difficult to prepare at home, but this Charred Pineapple Mojito Cocktail recipe can be perfectly be pre-batched for when you’re entertaining at home. This cocktail doesn’t have to be shaken making it easy to prepare at the moment. You have two options: either add all the ingredients in a separate container or immediately add them to the glass and store. Multiply the recipe below with the amount of cocktail you need to make. Add them all to a bowl and muddle. Mix the liquids separately as well and refrigerate. When it’s time to serve just add the fruit mix and liquid together and stir. If you’re not making the cocktail for a lot of people, then follow the steps in the recipe below. Instead of muddling and adding the liquids, skip the liquid part and store each glass in the refrigerator. You can either mix the liquids and store them separately as well or just pour them directly into the glasses when serving. Don’t do this too far in advance though (just a few hours maximum) so the fruits and herbs stay as fresh as possible. 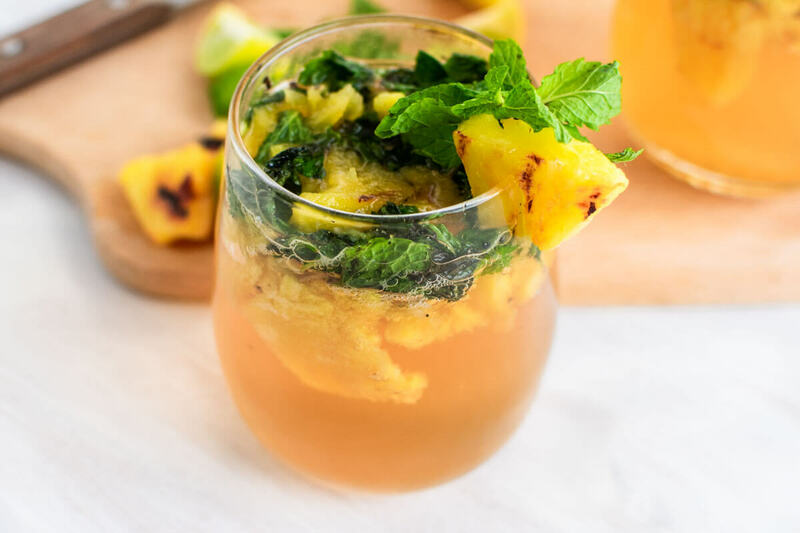 The Charred Pineapple Mojito Cocktail recipe has the freshness of a mojito, the aromatic flavor due to the mint, and a smokey-edge because of the pineapple. Heat up a griddle, on medium-high, and grill the pineapple slices on each side for about 8 minutes. Cut the pineapples into chunks. In a glass, add the mint, pineapple chunks, and brown sugar. 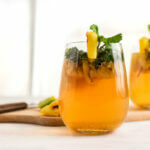 Leave 1 pineapple chunk and mint leaves for garnish. Add the rum, lemon juice, and stir. Add ice cubes and top it off with soda. 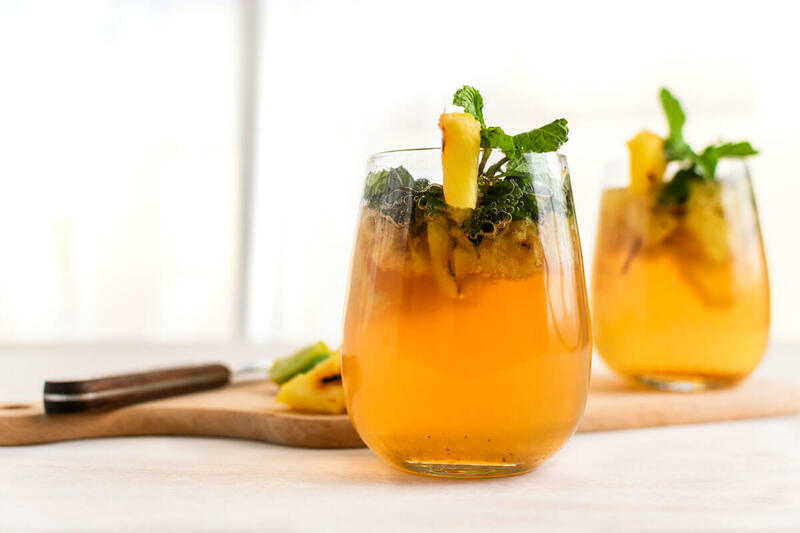 Garnish with pineapple chunks and mint.